Ken services both commercial and residential customers and works throughout Eastern North Carolina, from Greensboro to the coast, as well as the coast of South Carolina to the Outer Banks of North Carolina. Drapery and Soft Window Coverings- Draperies, valances, roman shades, cornice and motorized treatments. 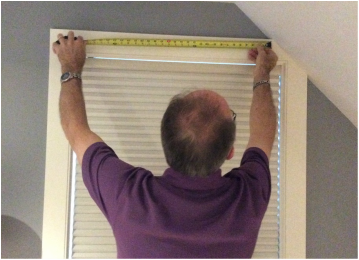 Hard Treatments- Blinds, shades, shutters, roller shades and motorization. Mirrors & Artwork- Framed artwork, mirrors, groupings and tapestries. Measuring services available for both interior designers as well as homeowners. We also provide measuring services for out of area clients. We carry a wide range of drapery hardware from metal to wood, traversing rods as well as motorization, as well as blinds, shades and shutters.